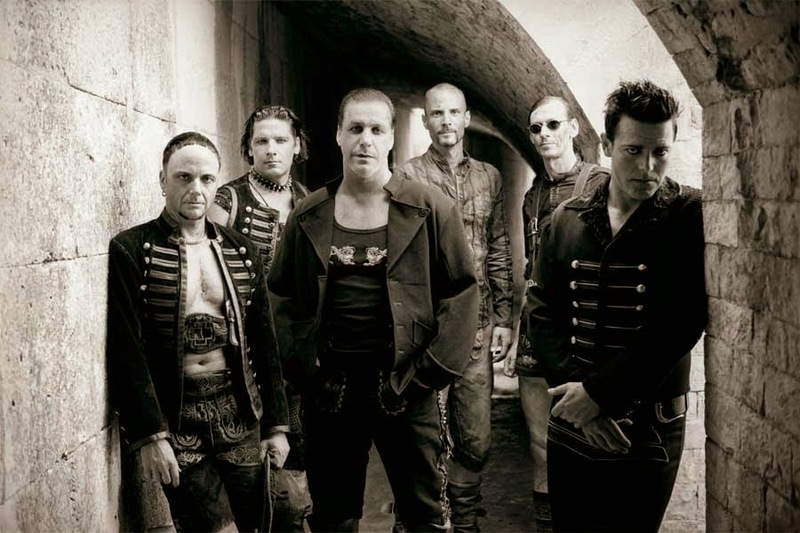 MetalRockNews: Rammstein's Richard Kruspe: "It will take at least another year for our return"
Rammstein guitarist Richard Kruspe spoke recently of a possible return of the band, saying that it will take at least another year. Richard said: "We meet always once a year and talk about things. We decided to postpone for another year. Next year in September we'll meet again. There’s no plan for an album and no plan for a tour at the moment. That's where we stand." Richard added: "We don't have pressure to do certain things when there's no vision. I think it's a problem that sometimes you have to do records to promote a tour without a vision." Meanwhile, frontman Till Lindemann is working on a new project, Lindemann.